IBM used to give fired employees information detailing a severance package that asked them to waive age-discrimination claims. 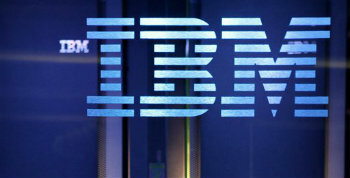 Now IBM is withholding the information. May 12 (Bloomberg) — For at least a decade, International Business Machines Corp. gave fired employees information detailing a severance package that asked them to waive age-discrimination claims and also included a page listing the job titles and ages of workers being let go.